How to find your next interior designer or architect? Peruse the design gallery at CasaCor Sao Paulo, opening this May. Local professionals create fully furnished and designed spaces to allow visitors the opportunity to compare and be inspired by the work of many designers under one roof. 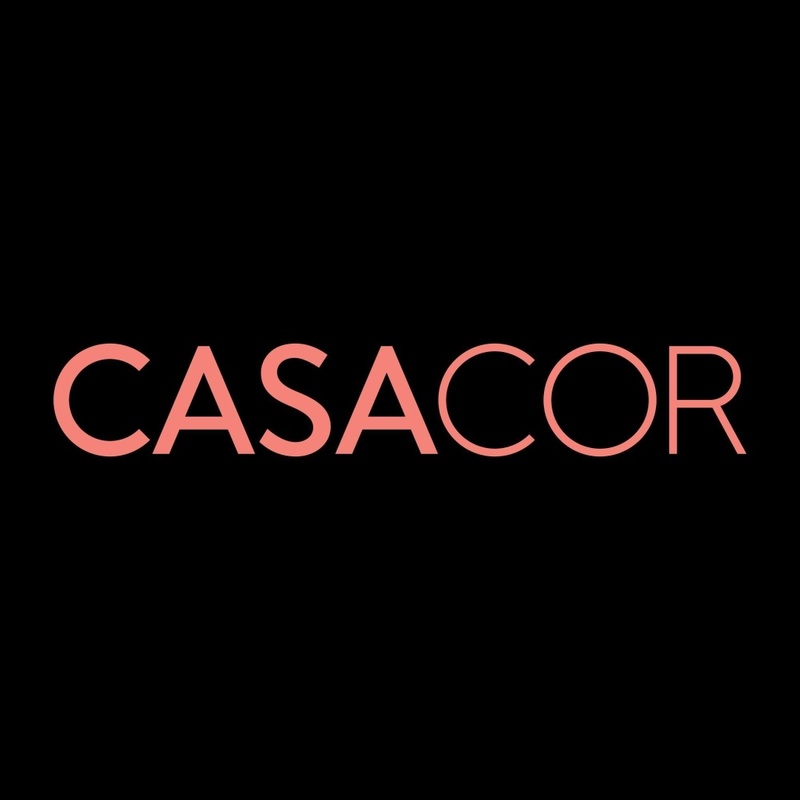 Open for viewing, over a nine week period, CasaCor takes place between 23 May and 23 July. For this architectural, design and landscaping exhibition, Hakwood will support ALEXANDRE DAL FABBRO and TRIPLEX with their designs. In collaboration with our local partner, Core, both spaces will feature Hakwood flooring. Each interior offers a completely unique and high-end look for their potential clientele. Continuing to grow its audience, CasaCor is the largest exhibit of its kind in the Americas. Each edition reveals the best of all environments and the professionals responsible for their creation. Good luck to all participants and to the visitors - happy shopping!